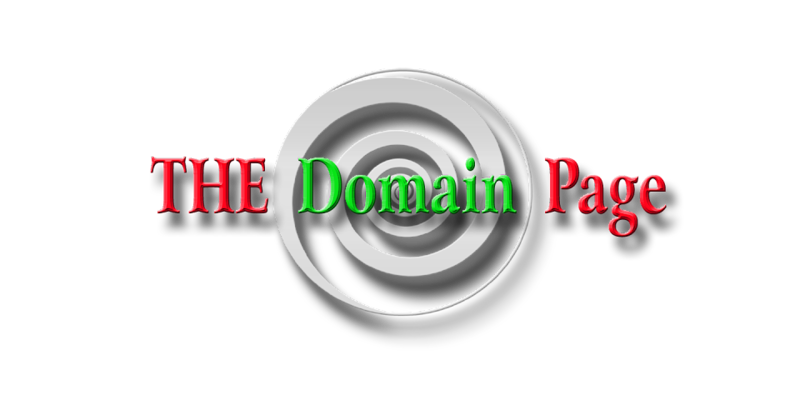 THE Domain Page: .TV -- What is the Future??? .TV -- What is the Future??? Good TV domains are out there; it's just that they are expensive again, so domainers are going to be shy about regging them. Critiques.tv was a no-brainer, but, I must admit, I paused at pokersite.tv. With my budget, I simply can't reg a lot of speculative .tv domains. It doesn't help that the premiums have been locked up and carry a stiff yearly premium. Buyers will tolerate a one-time high aftermarket price, but they will balk at a yearly gouging. For the most part, users want to own and control their own domains. Greed, more than anything else, is holding the .tv TLD back--sad but true. I remember when the .tv TLD was released: my first reaction was "Wow! That's going to take over the .com." For television, it's a natural TLD. Well, it hasn't happened yet because many of the premiums are held in inventory, and, thus, not being used and not "out there" for people to see and say, "Oh, yes. If it's on TV, then the website address TLD will be dot-tv." But the .com continues to persist as the TLD of choice because it’s what ordinary people see all the time. I think some companies will start looking toward the .cc (because it's easy to remember, and some good one-word terms are still available and not too expensive). I won’t be buying too many ordinary .tv domains, though I will keep an eye open for good one-word ones.